Queer, Muslim, American poet and prose writer Kazim Ali has always navigated complex intersections and interstices just to make a life. In his newest collection, INQUISITION, he offers a mixture of lyrics, narratives, fragments, prose poems, and spoken word, in which he answers longstanding questions about identity and the role of the artist or poet in times of political or social upheaval. 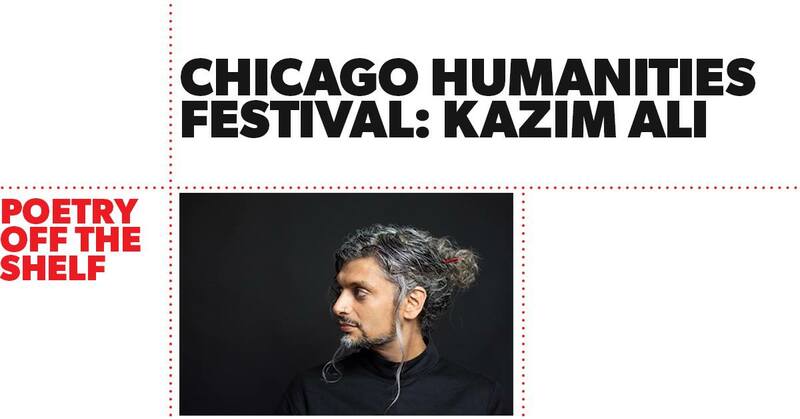 Kazim Ali is a poet, editor, prose writer, and associate professor of Creative Writing and Comparative Literature at Oberlin College. He was born in the United Kingdom to Muslim parents of Indian, Iranian and Egyptian descent. Ali’s books encompass several volumes of poetry, including Inquisition; Sky Ward, winner of the Ohioana Book Award in Poetry; The Far Mosque, winner of Alice James Books’ New England/New York Award; and more. His novels include Quinn’s Passage and The Disappearance of Seth.